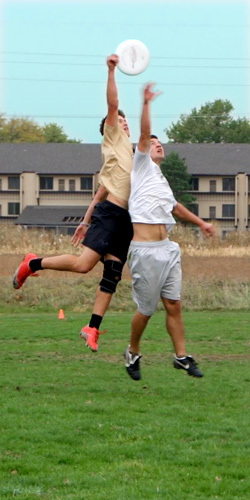 What you get: 5 games of organized, high-spirited ultimate. Games go to 19, or last 40 minutes, whichever comes first. 2 minute halftime at 10. LUDA is providing field space and amenities free of charge.